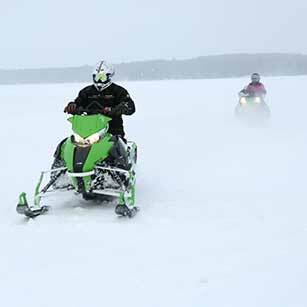 Explore the county’s vast snowmobile trail system with detailed route maps. 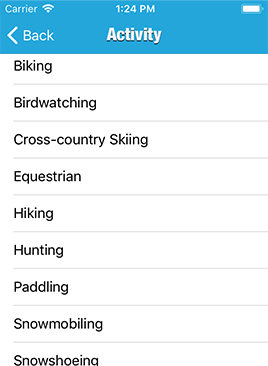 Get maps for 67 different silent sports trails for hiking, biking, paddling, skiing and more. 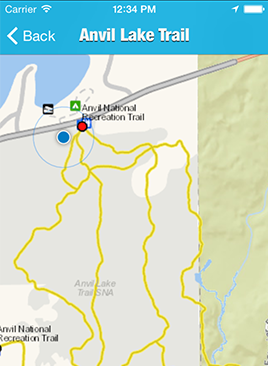 Vilas County has some of the finest trails in the Northwoods. We’ve got insider trail advice, including itineraries that will help you find the most scenic spots. 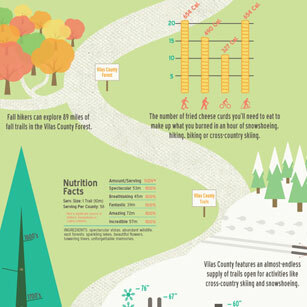 The Vilas County Trail Mix infographic offers a taste of trail fun and adventure. Learn about what makes these trails special through the changing seasons. 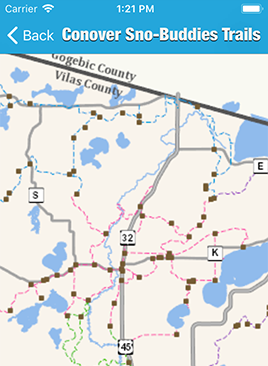 Plan your trails adventure with Vilas County's extensive trail information. 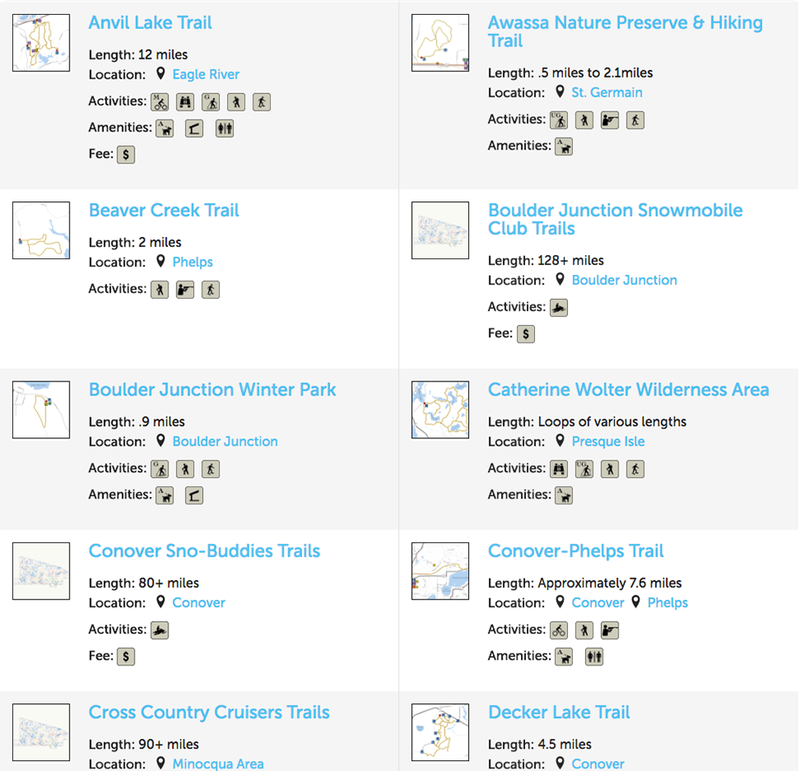 You'll find trails that offer a wide range of recreational opportunities, including hiking, biking, cross-country skiing, equestrian riding and paddling.